Photo taken by Thomas Höfter in Metz, France. 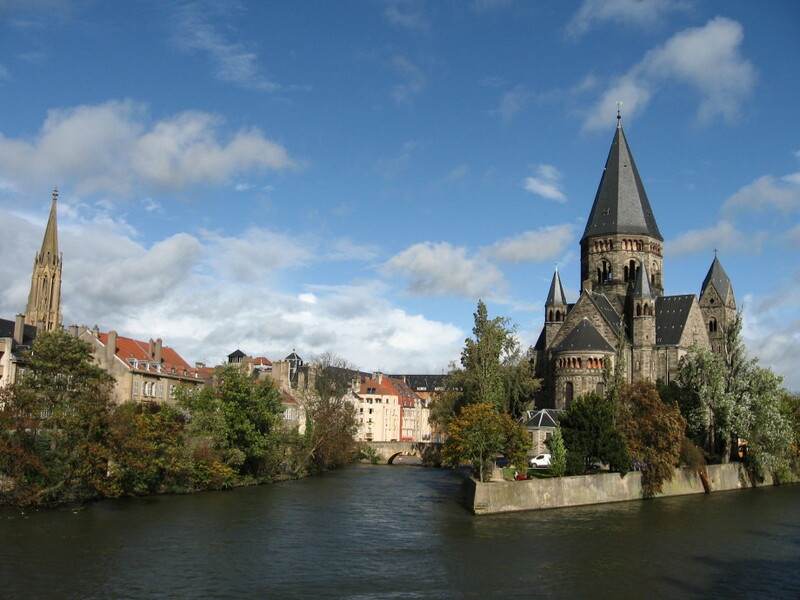 License: You can use this photo of Metz as long as you attribute it to me and place a clickable link back to this website. Please read the license terms for more details.